My very special guest in this episode of the podcast “Leadership is the Competitive Advantage” is Dan Brulé, a world renowned pioneer in the field of breathwork. He has been studying, practicing and teaching breathing techniques for more than 40 years. He is a master of Prana Yoga (The Hindu Science of Breath) and of Qigong (Chinese Medical Breathing Exercises). Dan is the author of several books: “A Formula for Transformation”, “The Principles of Breath Therapy”, “Zen and the Art of Breathing”, “Stress and Breathing”, “A Brief Introduction to Chinese Medical Breathing Exercises”, “The Art and Science of Breathwork”, “Spiritual Breathing”, and the latest book being “Just Breath” (it will be published in Estonian next spring). His fascination with the power of the breath began in 1970, when as an x-ray technician at the hospital he recognized the differences of how patients took and held their breaths while getting their chest x-rays done. This experience sparked a deep interest in breathing that continued throughout his career as a paramedic, a Navy deep-sea rescue diver, and an educator for the Red Cross. As he says: “I started to realize that there is a lot hidden in person’s relationship to their breathing – therein lies their relationship to their bodies and ultimately to their life.” Listing business executives, Olympic athletes and top performing artists as his clientele, more than 100 000 people in over 45 countries apply Dan’s breathing exercises to achieve peace and success in their work and lives. Among them Tony Robbins, the world famous American motivational speaker, coach, gamechanger who also wrote a foreword to Dan’s latest book. 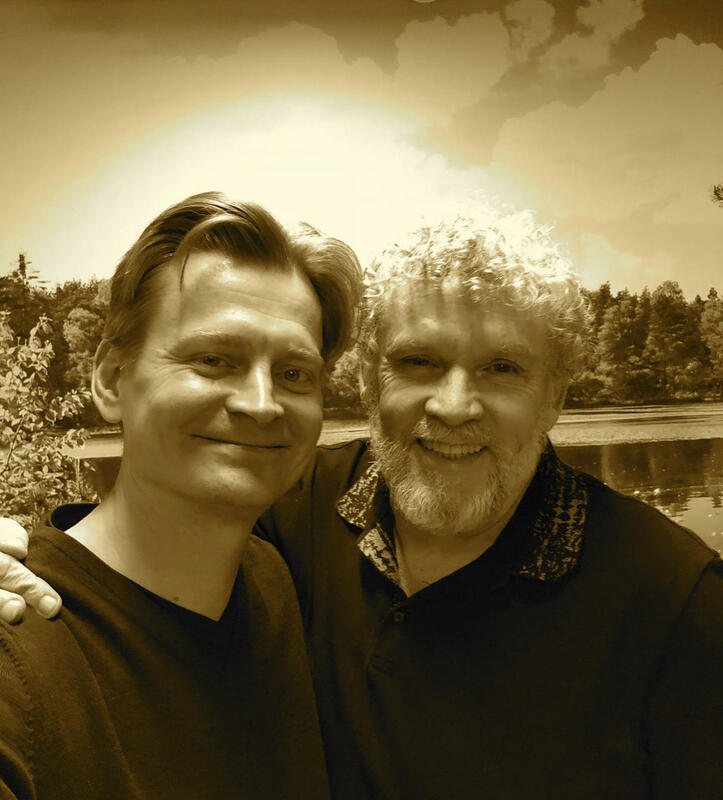 I am incredibly honored to have had the opportunity to talk with him about the breathwork. Listen and enjoy! Highly recommended. # Conscious breathing is a way to personal growth. When you are starting to control your breathing, you are actually starting to control yourself. Every emotional state, every psychological state has a corresponding breathing pattern. The way I breathe when I am calm and peaceful and happy is very different than the way I breathe when I am upset or angry or disturbed. And the magic is it works the other way too. Every time my psychological or emotional state changes, my breathing pattern changes, and it is visible. Paying attention to our breathing can help us better handle day-to-day stresses and come up with more clear-headed responses to them. Breathwork can be used before and after an important presentation or high stakes meeting, both to prepare and recover. By practicing conscious breathing, we can learn how to access our peak state. That is the advantage that the great Navy SEAL warriors, Olympic athletes and exceptional leaders get out of the breathwork. By being both aware and conscious of our breathing patterns we can take control over our states of mind. As incredible as it sounds, by changing our breathing pattern, we can even manage our bodily chemistry. When we get a handle on our breath, we get a handle on our physiology. It is a way to hack into our nervous system, even a way to hack into our immune system. That is why breathwork can also have positive effects on our heart rate, blood pressure and even how well we digest our food. Breathing is such a powerful tool to focus on in order to awaken some of our higher abilities. And it works in the same way in the battlefield, in the sports field, and also in the executive boardroom. PS! You can learn more about Dan and his breathwork on his website.